Kinder Morgan’s Dividend Growth For Next Year Is Achievable; Here's Why - Valuentum Securities Inc.
After its infamous dividend cut, Kinder Morgan is getting things back on track. We applaud management for its ability to bounce back from a tumultuous energy-resource pricing environment. On October 18, Kinder Morgan released third-quarter results that showed an improving net debt position. At the end of September, the pipeline giant had net debt of $36.5 billion, down from $38.2 billion at the start of the year, helping to push company-provided net-debt-to-adjusted-EBITDA (including KML preferred) down to 5.1 from 5.3 times nine months ago. Kinder Morgan’s long-term leverage target is 5 times, and we think that is largely achievable (management is targeting 5.2 times at the end of 2017), but more ambitious leverage targets between 4-5 times may help better insulate the company from tightening credit that may occur in the event the current equity bull market (ever) ends. Kinder Morgan plans to raise its dividend to $0.80 per share for 2018, up from the current $0.50 annualized pace, an increase expected to begin in the first quarter ($0.20 per quarter). At Valuentum, we have little interest in the metric distributable cash flow, “MLP Speak: A Critique of Distributable Cash Flow,” and believe companies should set sustainable dividend policy below that of expected, normalized free cash flow, commonly defined as net cash provided by operating activities less all capital expenditures. It is illogical, from where we stand, to believe that all capital spending should be funded by new capital first, whether debt or equity (preferred or otherwise), and that all net cash provided by operating activities should in effect go straight to the dividend/distribution. The MLP business model is flawed, in our view. The lowest cost of capital will always be internally-generated funds, meaning that because net cash provided by operating activities isn’t financing growth capital first (leaving little if any--but mostly nothing in almost all cases--for the dividend / distribution), we contend there is a gap in the logic of the MLP structure, in general, and at the very least a healthy dose of skepticism on MLP financing policies should be cast. For one, should these structures that are well-known for their distributions be paying distributions at all? It's that big of a question, in our view. Let's further explain, using Kinder Morgan as an example of an entity that should be paying a dividend and Energy Transfer Equity (ETE) as one that arguably shouldn't. During the first six months of 2017, Kinder Morgan generated $2.17 billion in net cash provided by operating activities and spent $1.34 billion in capex, revealing traditional free cash flow of $830 million, meaningfully higher than what it paid out as cash dividends over the same time ($560). Kinder Morgan’s dividend policy today makes a lot of sense, and we believe the company does have meaningful room to raise the dividend from current 2017 levels. Why? Free cash flow generation, as defined by net cash from operating activities less all capital spending is greater than cash dividends paid (by almost 50%, which roughly matches the pace of the expected dividend hike next year). Contrast this relationship of free cash flow to dividends paid with MLPs, and it is a vastly different picture. For example, Energy Transfer Equity generated just $1.43 billion in net cash provided by operating activities as it spent $2.87 billion in capex, revealing negative free cash flow during the first six months of 2017 (meanwhile, it paid out $1.9 billion in distributions). Kinder Morgan is getting its fiscal house in order and growing its dividend responsibly, it seems – something that can’t be said about most other MLPs. The MLP business model continues to be one of a cautionary tale. In mid-2015, we pounded the table on the hazards of the energy midstream space prior to the collapse of unit prices. More than 20 energy midstream MLPs have since slashed their distributions from that time, including some of the ones that were perceived by the market to be the biggest and most resilient. We’ve been neutral on the MLP arena for some time now, but we think the long-term picture remains an ominous one (the business model may not survive). 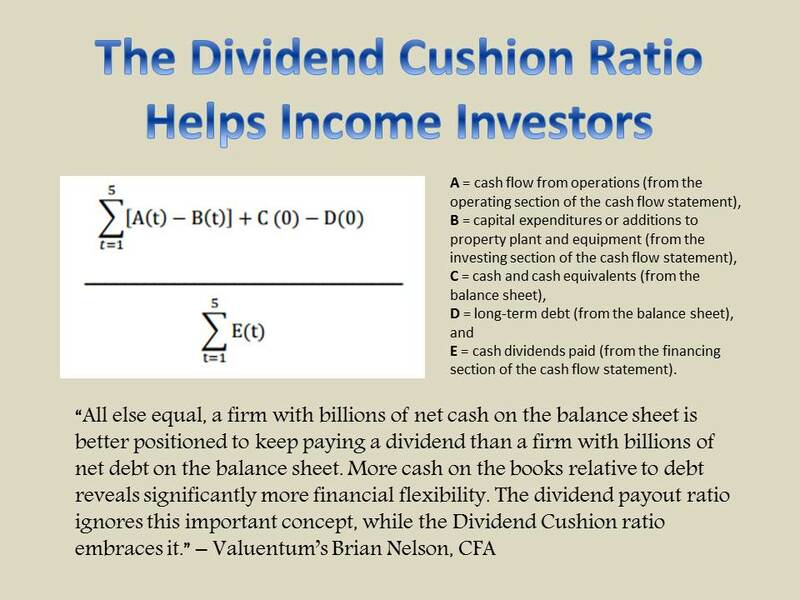 An entity cannot (and should not be allowed) to continuously pay out more in dividends / distributions than what it generates in traditional free cash flow (i.e. net cash provided by operating activities less all capital spending). 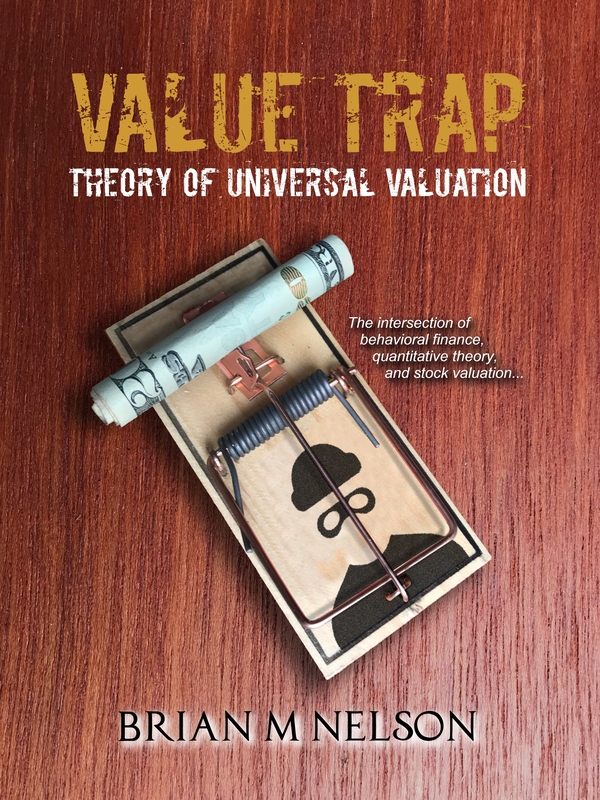 If it does (or if it is allowed to), then dividends and distributions are artificially funded by external means, or more appropriately can be defined as financially engineered, and dividend yield analysis should not be relied upon, in our view.